SmSh trips out to the factory floor of Totole chicken bouillion factory to witness the Alpha and Omega of the world's most contentious additive. The tour of the MSG factory starts with a Rolls Royce. This Rolls Royce. Not any Rolls Royce and not for just any reason. 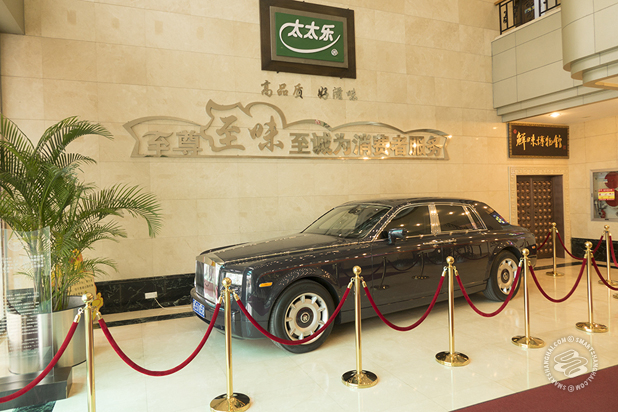 No, at the entrance to a factory that produces enough chicken-flavored MSG to fill 35 Olympic swimming pools per year, sits a 9.88 million RMB Rolls Royce Phantom Centenary Edition, one of 35 in the world. A tour guide incredulously proclaims that the car, sitting behind red velvet rope, does not belong to the owner of the factory, a billionaire many times over, but to the members of the “Chicken Bouillon Customer Club”, who are able to borrow it for special occasions like weddings, or perhaps making soup. 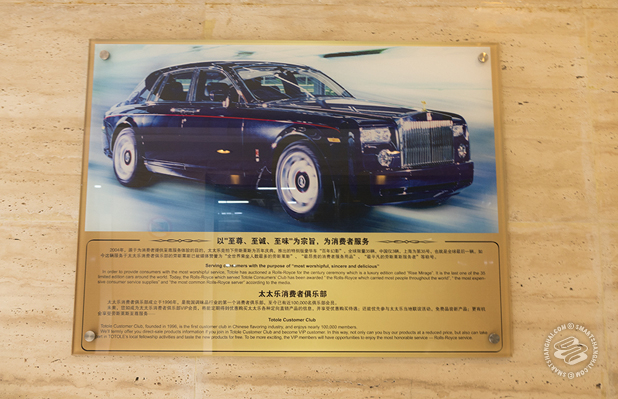 This is the Rolls Royce that MSG owns. I am both a proponent and detractor of MSG’s odorless, flavorless crystals, long fascinated by the contrast between their cultural baggage and supposed medical ill-effects in the US and their unconditional acceptance in Asia. In China, which consumes 55% of the world’s MSG, there is no such thing as Chinese Restaurant Syndrome. Nor is there Brazil Restaurant Syndrome, Thai Restaurant Syndrome, Indonesian Restaurant Syndrome, or West African Restaurant Syndrome — all major consumers of MSG. 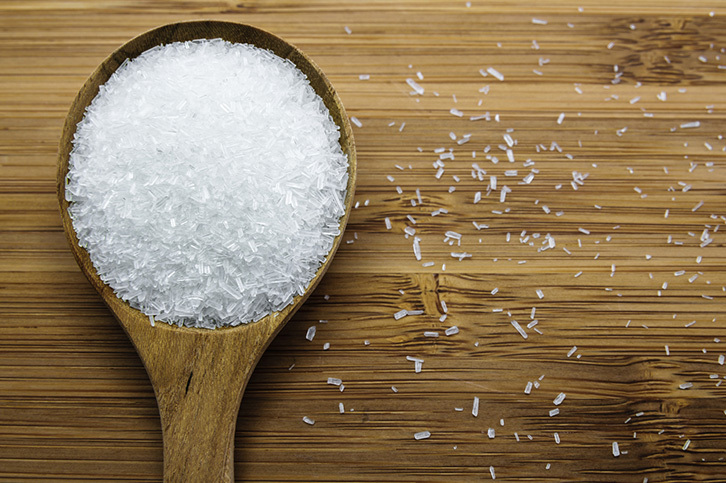 If I, and other consumers and chefs, have a case against MSG, it is that it is a shortcut for chefs, who are able to skimp on the quality of ingredients and then use MSG to boost their flavor. It seems he was a little too successful. A quick Taobao search turns up 31 different types of MSG, from beef-flavored MSG to halal MSG, invented after a massive scandal in Indonesia in 2001 that revealed the local manufacturer was using pork enzymes in the production process. Halal MSG. Pigs are fans. To many of us, MSG now seems like a sinister seasoning, despite its progressive social roots. So a quick primer on how it’s made: First, all MSG is the exact same thing. To the extent there are “brands”, it has to do with the size of the crystals and whether or not it’s been mixed with a flavoring, from regular table salt to dried mushrooms. But the MSG itself is identical. It starts off as a starch: depending on prices and geography, that might be beets, wheat, sugarcane, corn or cassava. Bacteria are added, which eat the starch and excrete glutamic acid. The bacteria are then killed, leaving the glutamic acid, which is isolated, purified and then dried into crystals, which are sorted by size. Ta-da. MSG! 95% of the stuff is made in China, where ingredients and labor are cheap. I wanted to see this process in action and so I started searching for a tour. 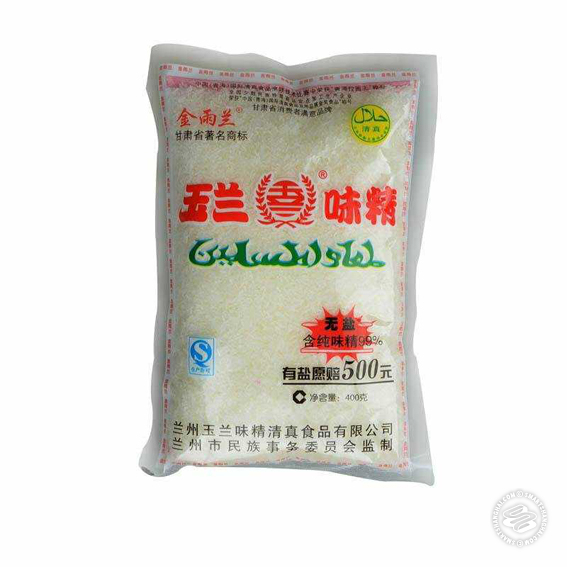 I quickly discovered that MSG is not commonly produced in Shanghai, or in urban centers in general. There are many reasons for this, all having to do with manufacturing: the production of MSG requires close proximity to a source of starch, copious amounts of water and the ability to discharge waste water (it is a highly polluting industry), and cheap electricity, none of which Shanghai provides. 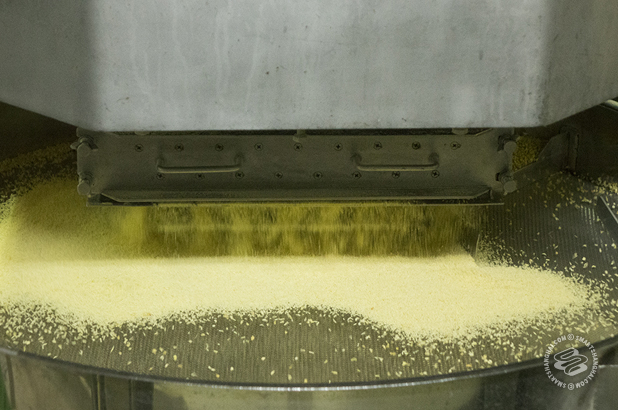 It takes about 2.5 pounds of coal and 2.5 pounds of corn to make one pound of MSG in China. The Meihua Group, the biggest MSG company in the world (and now barred from trading with the US under anti-dumping laws) is based in an industrial city in Hebei. 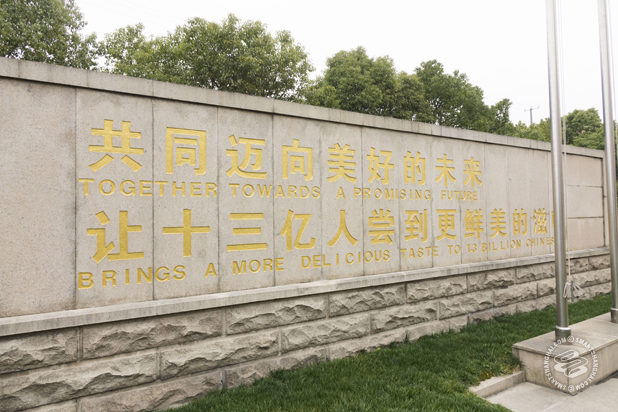 And so it was that I ended up at Totole’s 320 million RMB chicken bouillon factory out in the suburbs of Shanghai one winter morning. The company’s online marketing shows happy families on tour; grandpa kneeling down to point out the science and hygiene to his precious young granddaughter. We were met by a perky tour guide who made us pause at the aforementioned Rolls Royce and then directed to the “world’s only” xian flavor museum. Xian wei is the Chinese word for umami, the so-called fifth taste that scientists finally validated in the early 2000s by finding umami, er, xian wei, receptors on our tongues, proving that we evolved to experience this taste. But the battle over how to name it would clearly be political – not a single reference to Japan, Ikeda or the word umami was on display. The propaganda was clear. The history of MSG is now an issue of nationalism. Into the xian wei museum it was. As with any corporate museum, it was a hokey affair with dioramas and cheap animations, illustrating the five phases of xian wei development, which included: primitive people making soup, a monk jumping over the wall of a temple to get at the xian-laden soup of a nearby street vendor, and a 1920s Shanghai scene with the godfather of China’s MSG industry. Wu Yunchu is the godfather of the Chinese MSG industry (and by extension all the derivatives, including chicken boullion). 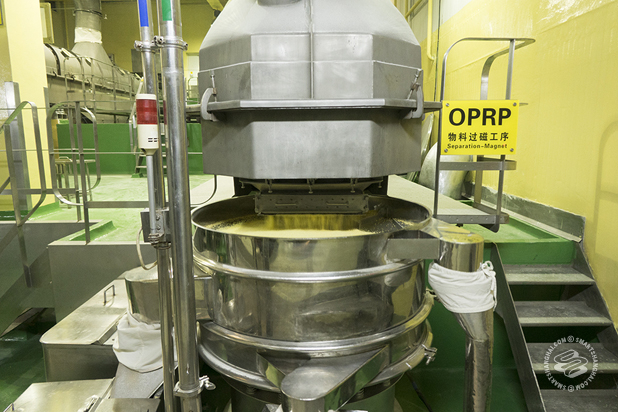 By the early 20th century Ajinomoto, the Japanese MSG company, had made inroads into China and Taiwan, with people in Taiwan buying it by the nickel-bag, one pinch at a time — just enough for dinner. But in China proper, regional politics were heating up and boycotts against Japanese products were common. Wu, a chemist, stepped into this environment, and managed to reverse engineer this new white crystallized seasoning. Along with another well-established seasoning tycoon, Wu rented space near what is now Xintiandi, and founded Tianchu, China’s first MSG company. China’s MSG industry was founded at the corner of Hefei Lu and Danshui Lu, though has long since moved on. Tianchu’s MSG was known as “Buddha’s Hand” and came in blue and gold packaging, the colors of paradise and the immortals. Like Ajinomoto, which prominently displayed Ikeda’s name on its packaging, Tianchu promoted Wu Yunchu. The implication was clear: Here was a domestic product, one that could be bought without supporting an increasingly aggressive Japan. 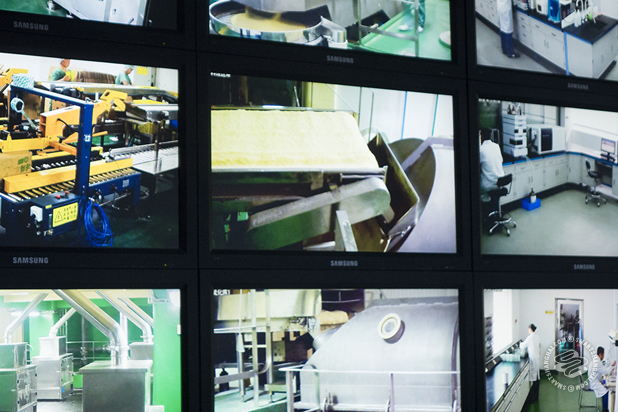 From the animations, the tour led us through a three-minute rap song about MSG — lyrics written by the CEO — seriously — past an impressive control room with dozens of monitors and a testing laboratory with pristine equipment. 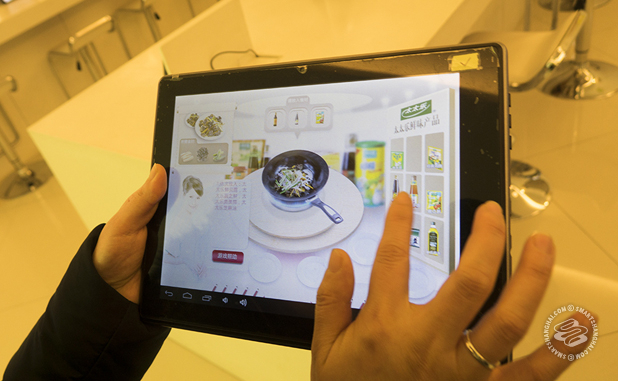 iPads with proprietary software showed a wok and a virtual kitchen, stocked with Totole ingredients. Dragging produce and then seasonings to the wok, and giving it a shake, produced a dish and a score. Our guide got a zero. “I can’t cook,” she admitted. The next stop was the gift shop. 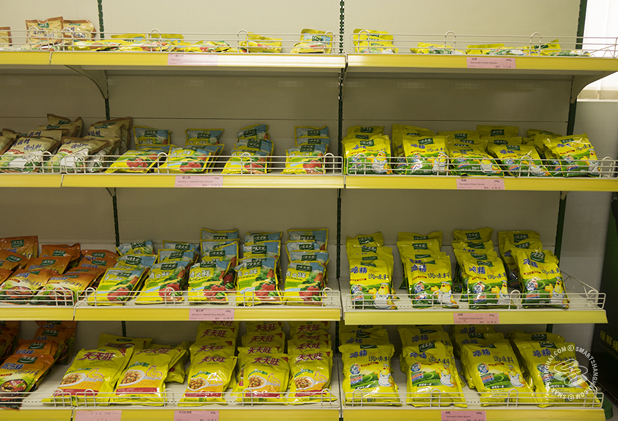 Every shelf contained an MSG product. 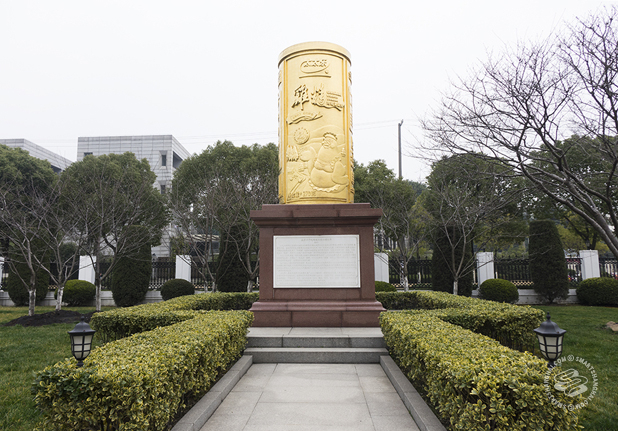 From here, the tour took us outside where we paid obeisance to a several-meter high golden statue of a jar of chicken powder, commemorating the day Totole met some production goal. Staring at the statue, I realized several disturbing things in quick succession: the company’s Chinese name (“Tai Tai Le”) means happy housewife; the chicken mascot who appears in all of their marketing materials does not have legs or a beak; she does have breasts, and not the chicken kind. I asked her to chase him down. I might as well have asked her to wrestle a wolf. But to her great credit, she tottered after him in her heels, clicking and clacking until he turned around, a mix of fright and concern on his face. I tried to remember his name. Rang? Rong? Wang? Our approach startled him, a man worth untold billions of renminbi, and my introduction didn’t help. An hour before, I’d never heard of Rong Yaozhong, but now, standing outside his 720,000-square-foot factory, I was star struck. 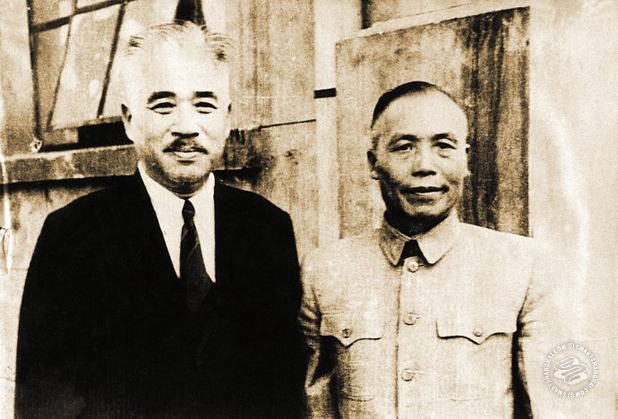 Rong Yaozhong is to chicken bouillion as Kikunae Ikeda is to MSG: the godfather. He is the founder of Totole. 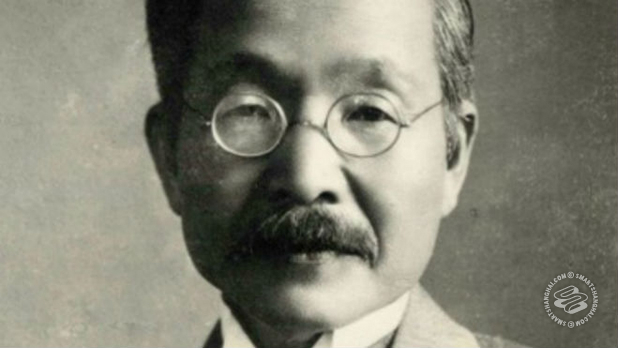 Like Ikeda (and even Henri Nestle before him), Rong was a socially-minded nutritionist. 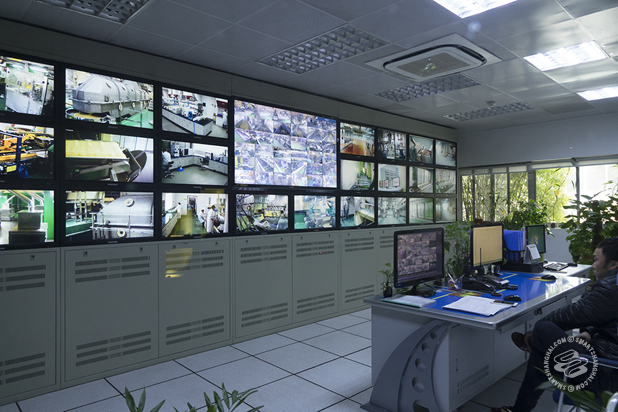 According to one business study, he was a young technical specialist for a government agency in 1984 when he was sent out to Henan to look at a county that had a ton of chickens but no money. A lack of infrastructure, no way to get their chickens to market, and no way to process them made them chicken-rich but cash-poor. This is when Rong’s breakthrough came through: chicken sprinkles. If he could take these farmers’ live, messy chickens and process them into a shelf-stable chicken bouillon, easy to ship and shelf-stable, he’d be able to lift the farmers out of poverty. For unspecific reasons it didn’t work in Henan. But the next year it worked in an equally chicken-rich, cash-poor county in Sichuan and Rong had his proof of concept. Again, like Ikeda and Nestle, he decided the best way forward was as a businessman, not a government scientist. 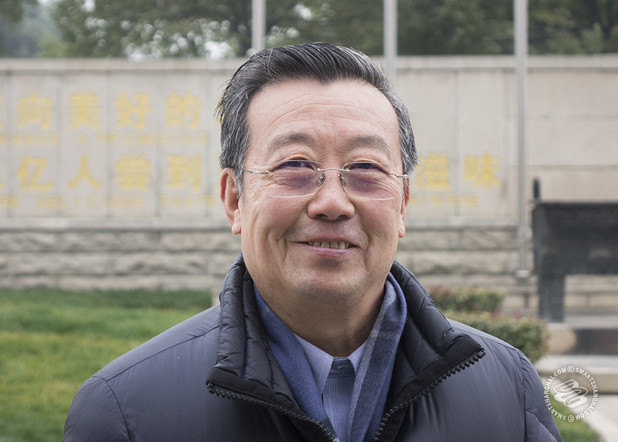 In 1988, he setup Totole in Shanghai, and the country’s first chicken bouillon rolled off the line. By 1996, he had sold an 80% stake in the company to Nestle. Last year, he sold the remaining 20% share to Nestle. It’s hard to fathom what his wealth must be. It’s even harder to know why he was walking across the parking lot like a mid-level executive, in business casual with no security detail. And yet on that cold windy day, Rong indulged our simple questions. He told us that rumors on the internet are causing some young people to re-think the health scares of MSG but the older generations know better; they’ve been eating it for years. 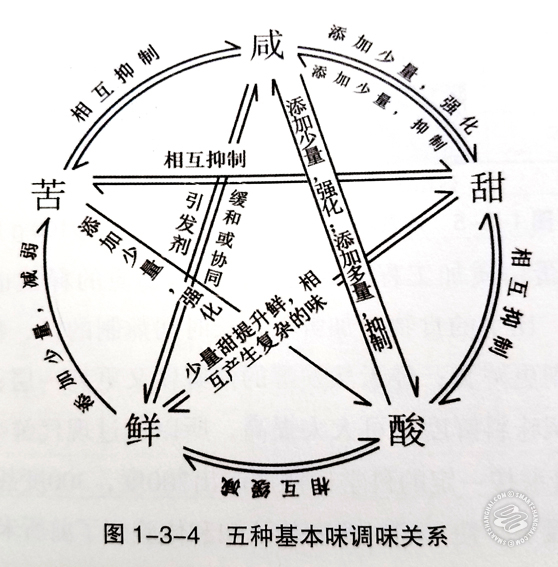 He also made the case that during Totole's existence, they have undertaken hundreds of research cases, in collaboration with Harbin University, feeding rats 200-300 grams of MSG with zero effects. The average person eats one gram. In the course of my research, I came across studies going back as far as the 1940s in America, where they tested excessive quantities of MSG on animals, including rats and monkeys. I also came across this fascinating image from 1987, of babies just hours old reacting to various tastes. In the three righthand columns, they’ve been given a solution similar to MSG. Look how happy they are. To rebut Rong just a little bit, it’s hardly necessary to look so far into history for examples. Outside of things like tomatoes and parmesan cheese, which are both extremely high in natural monosodium glutamate (which is identical to the crystal flakes), it’s now been proven that monosodium glutamate is present in breast milk, among many other basic foods. We, all of us, poor and rich, have been eating MSG since literally since the dawn of the human race. The desire for it is fundamental. Our brief encounter with Rong finished, we headed to the production line. On the way in, I had joked that I was hoping to see a kind of Rube Goldberg machine, dozens of meters long, a massive, violently shaking metal tube, an industrial behemoth, where live chickens walked in one side and chicken sprinkles came out the other. The tour is a simple affair, a clear marketing exercise plastered with signs of happy young women being happy and middle-class. The walls are lined with slogans like “Xian is beauty, Xian is the feeling of family, Xian is fashion” and an occasional window gives a glimpse into the factory proper. On the way in, we passed through a powerful airlock and a notice that were going on a “Trip to Xian Taste”. Yes! The most impressive part came first: the chicken steaming room. 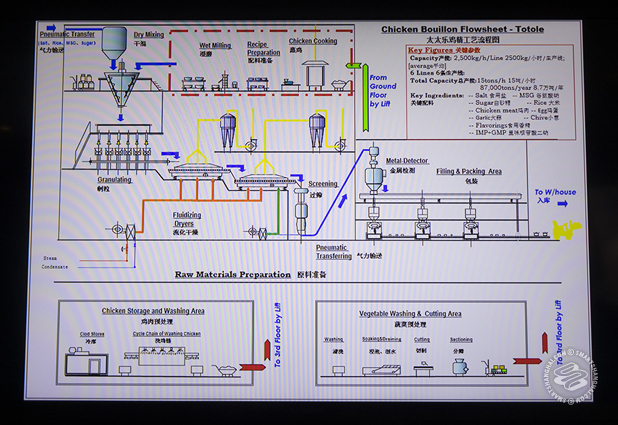 Until visiting the factory, it had not occurred to me that actual chickens would be used in chicken-flavored bouillon. There’s no such thing as a coca-cola tree. (Yes, I know about cola nuts.) Why bother with actual animals? But in fact, Totole goes through an astounding 30,000 chickens every single day, more than 9 million chickens per year. Nine million chickens. And this is their *small* factory. 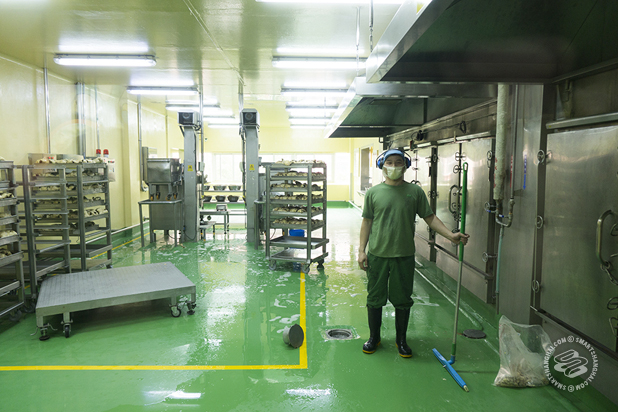 On the other side of the clear window, in a sterile green and yellow room, sat just a fraction of the day’s birds, maybe a few thousand, lined up on trays on one side of the room and a worker scrubbing the place down. On the other side of the room sat massive stainless doors: the steaming cabinets. I said a little prayer for the millions of chicken lives lost in this room. Stop number two was exactly what I was hoping for. A massive machine oscillated so violently that the vibrations came through the floor. Up above, we had seen whole cooked chicken (minus heads and feet), and here was their fate: extruded blonde sprinkles. What happened in between was not for us to see, not for us to think about — irrelevant. This was the Alpha and the Omega of the chicken bouillon world. Though we were never allowed to see it up close, the guide led us through a room that gave us an idea of the ingredients of chicken powder, in addition to the whole steamed chickens (ground up with their bones): spring onions, egg, garlic, salt, diodium 5’-ribonucleotide, sugar, MSG. Instead, we tracked down a technical manual we found in the lounge while waiting for the tour guide, a custom run for Totole entitled Xian Science and The Introduction of Chicken Essence Seasoning Technology. The book runs through the process of turning chickens into sprinkles in hundreds of pages of excruciating detail, but then offers fascinating graphics like this, the pentagram of taste. I’m thinking about getting it printed on a t-shirt. …and ends, again, with the Royce Rolls Phantom. It’s only on the way out that the company’s lofty goal truly becomes visible, printed on an inside wall. For this company, in a factory the equivalent of a 55-story office building, where 30,000 live chickens are turned into sprinkles every single day, 87 million kilograms of chicken powder every year, what is the inspirational message they want employees and visitors alike to take home, other than the fact they own an expensive car? Totole offers English-language tours to guests to their Jiading factory, Mondays to Fridays on special appointment between 8am and 4.30pm. It costs 30rmb per person. Minimum 10 persons. 400-156-8788. I've read that the demonization of MSG was part of anti-Jap propaganda by the US back in the 1940s, and the amount of MSG fed to lab rats was the equivalent of a human eating 30kgs of the stuff....and the resulting complications could have been attributed to over consumption of any chemical really. But that thirst you get after a healthy dose of MSG is real for some folks. I never use it in my cooking, as recipes I come across never include it, unless you count anchovies or miso as a more natural alternative. ", with people in Taiwan buying it by the dime-bag, one pinch at a time —"
Hey .. . you holding? "at the corner of Hefei Lu and Danshui Lu, though the building has long since become something else"
Heard whispers that this area is owned by the DPRK. This article is very well written, fresh in Shanghai, vegetarian and on an alkaline diet I dropped msg a while back, but it's impossible to season here without these msg products. They are scattered all over the place. Would you personally say, after this tour that the US has been shaming the product to reduce its sales? Or do you think it is bad for consumption and should it be avoided? The world used nearly 3 million tons -- that is six BILLION pounds -- of MSG in 2014 (http://www.supplychaindive.com/press-release/20161123-glutamic-acid-and-monosodium-glutamate-market-global-industry-analysis-re-6/). This is expected to increase to 4 million tons in the 2023. In the USA and Europe. as well as West Africa and many former Japanese colonies, it's use it not just unstigmatized, it's promoted. There was a Japanese campaign in the 1960s that promoted consuming MSG as a way to improve brain powder for children. You can still find "chicken essense" -- liquid msg -- at supermarkets among the Chinese diaspora. As I've read, it was a combination of factor that led to its demonization, but it was primarily the health food movement in the US in the 1960s that spelled the end for it. To borrow a line, the Chinese cook were the ones caught with their hand in the bag, so to speak, but it could have been anyone. Nigerians loves MSG too. However, no one loves MSG like the US. We use it in countless food products, we can't produce enough (we import it), and we call it all by all kinds of euphemistic names, like autolytic yeast extract. So to the extent that it's been "demonised", "Chinesefieid" and made "foreign", it all only giant marketing exercise. Don't forget, you will get more MSG from a pizza with tomato sauce, parmesan cheese, and shiitake mushrooms on it than you will from sprinkle from the bag. Be wary of who tells you what about your food and why. These are deep and serious charges created over the years by politicians trying to score points among their base, all the while eating Ac'Cent (the name for MSG in the US) at home. Hey, SmSH, why not use Captcha's that are actually human readable?